In addition to defending series champion Alon Day, former champion Ander Vilarino and one of the winningest drivers in the history of the series - Frederic Gabillon - are among a who’s-who of championship caliber drivers in the field. 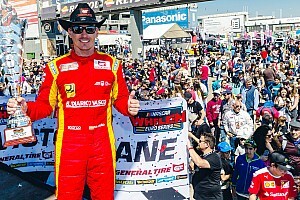 This year the field will also feature a former NASCAR Cup Series champion for the second consecutive year as Bobby Labonte returns while former Formula 1 champion Jacques Villeneuve will compete full-time for the first time this season. 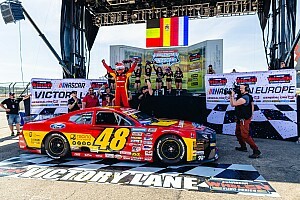 Former Euro Series champions Day and Vilarino will be joined by another NASCAR Hometracks champion when NASCAR Peak Mexico Series Ruben Garcia Jr. will make his first series start Saturday in Valencia. The Le Mans 24 Hours will also be represented when former winner Christophe Bouchut will also be in the star-studded field of competitors. 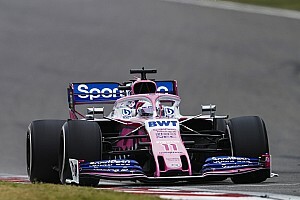 A record 33 cars from 19 teams are expected on the grid featuring drivers from 21 countries competing throughout the weekend in the two divisions. 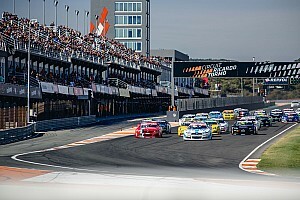 A total of 57 drivers are entered between the Elite 1 and Elite 2 division events. In the Elite 1 division race there will nine drivers in the field who have already taken a checkered flag in the division while the Elite 2 division promises to be just as competitive. It was announced earlier this week that Myatt Snider, last season’s NASCAR Gander Outdoors Truck Series rookie of the year, will compete full-time this season and he’ll join a talented field that includes drivers such as Vittorio Ghirelli, Giorgio Maggi, Martin Doubek, Nicholas Risitano and Eric De Doncker. 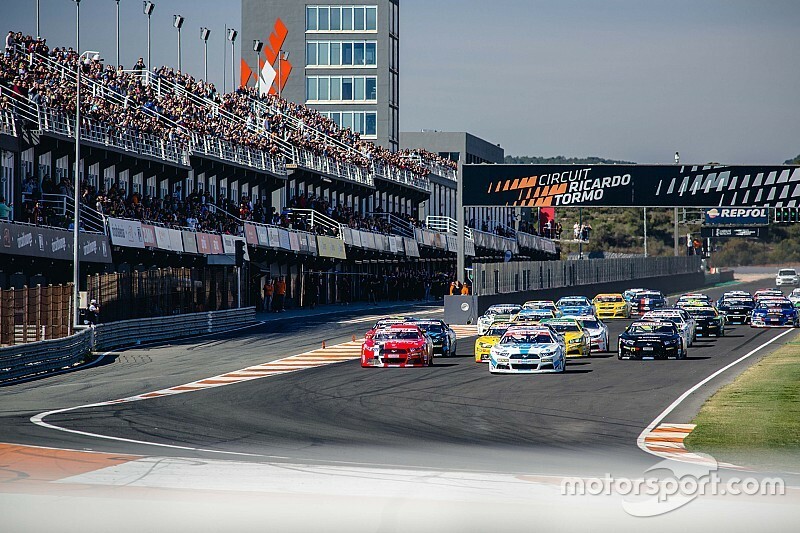 “We are very proud of this 2019 grid, which is the biggest and the best in series history both for quantity and quality of the entrants,” said NWES President Jerome Galpin. “It’s full of great teams, great competitors and great drivers, but also great friends.